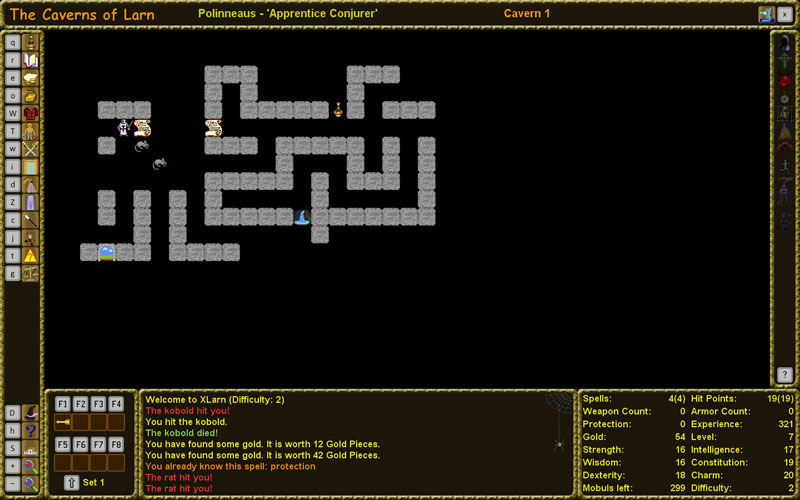 XLARN is the very first implementation of this game with a graphical user interface integrating a tile-based graphics dungeon display. 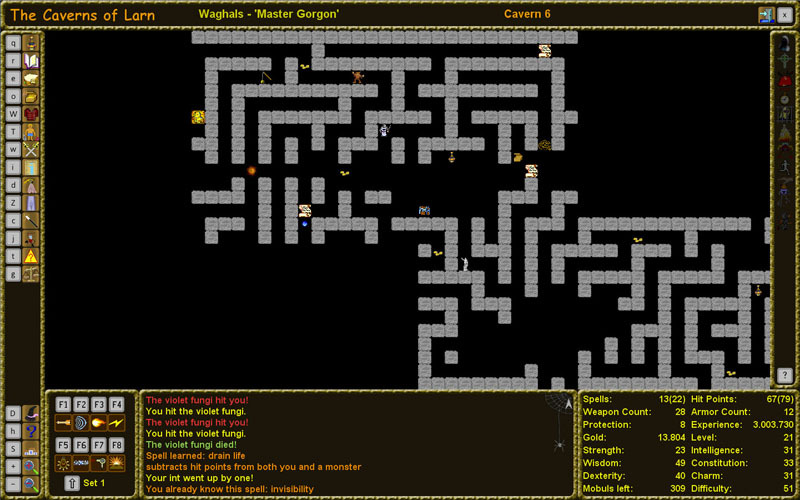 LARN was written by the late Noah Morgan under UNIX with a textual display and simple ASCII graphics. 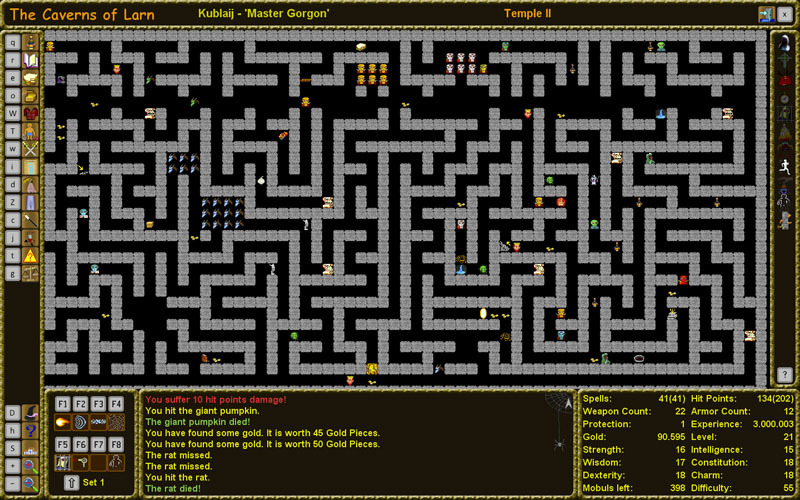 Visit this Retrogame, its full of surprises and challenges. Deep down in the Earth, Demonic Temples await you. The countdown will begin as you make your way in search of the only hope your daughter has for recovery. She has fallen gravely sick and the villagers all say that her only chance is an elixir found somewhere in the deepest temples underground. A home to demons and other unknown horrific monsters, these “Demonic Temples” can only be accessed through a dead volcano. 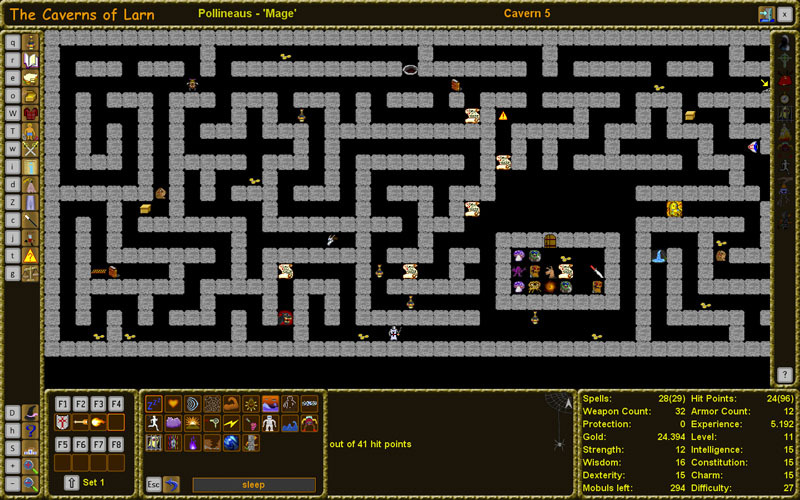 You must first navigate through an intricate cave system, developing yourself and your skills as you go. Unknown dangers are sure to already be awaiting you there. 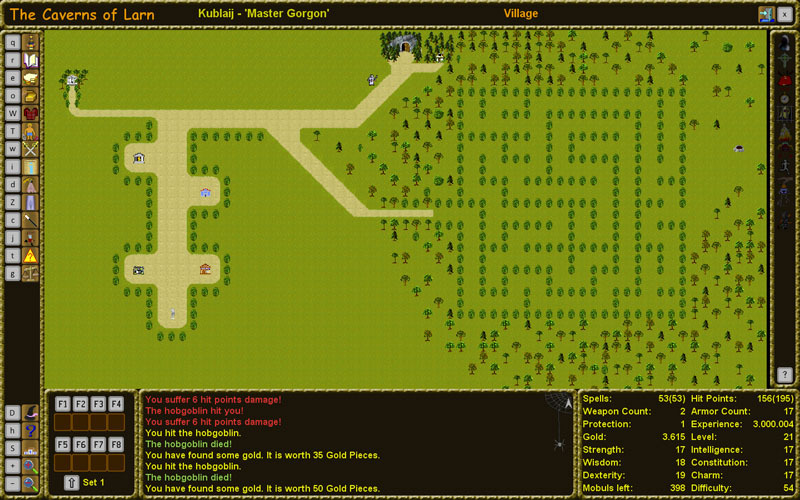 Use the resources of your village to help you on your mission. Shop at the stores, visit the school or the bank. They all have something to offer. 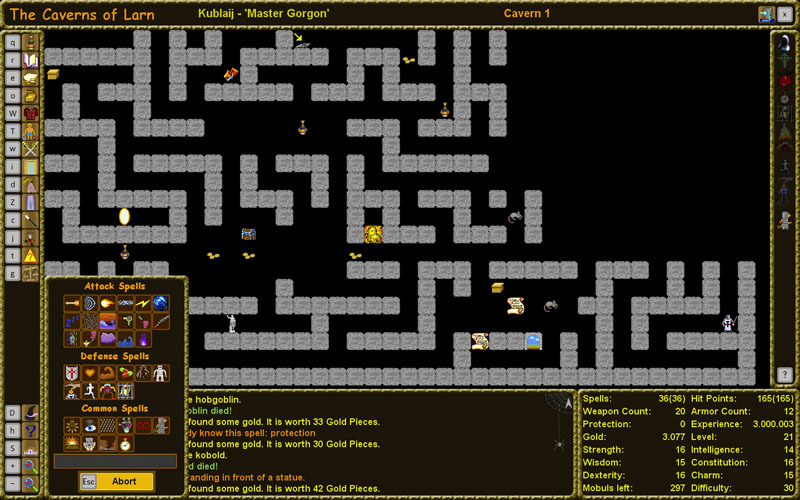 You will need all of the resources that you can find to successfully explore past the caves and reach the medicine down below. 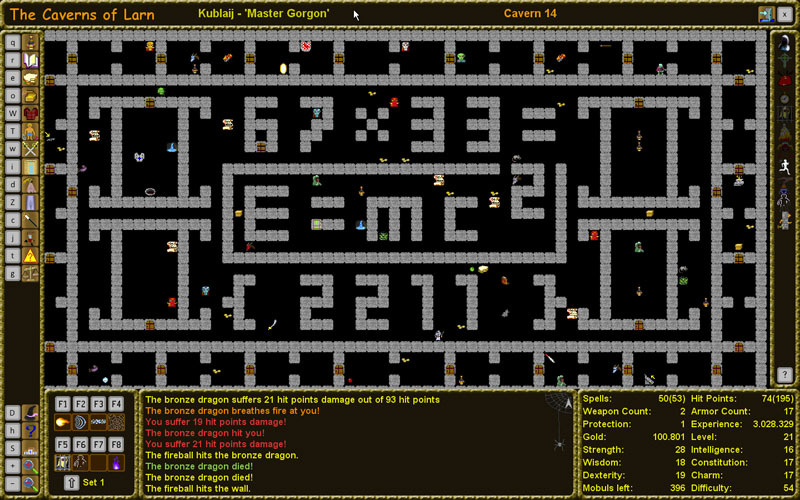 The Demonic Temples will have no mercy, so prepare yourself on the way and be ready for a surprise if you want to make a level again, because it will never be the same. 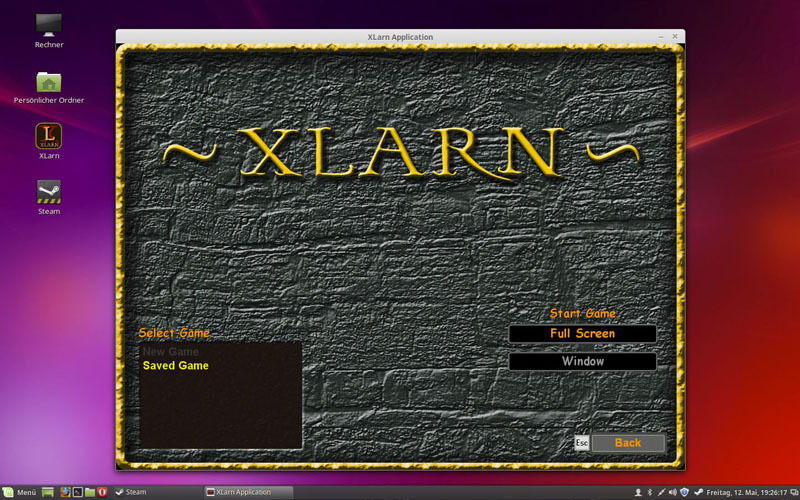 XLarn is available for Windows, Mac OS X and Linux on Steam.